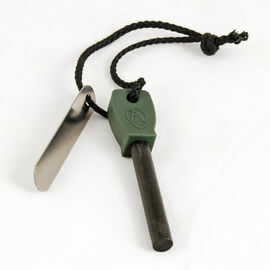 Live Fire 550 FireCord is a unique, dual-purpose product that will help you be prepared for a range of camping and survival scenarios. FireCord is a 25 foot length of tried-and-tested paracord, with an added ignitable core, ensuring that you have a reliable form of tinder with you at all times. 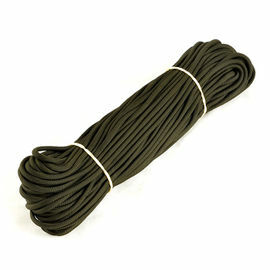 550 parachute cord (or paracord, as it is widely known) has become the standard cord of choice in Bushcraft circles, and for good reason. It is extremely tough (capable of supporting up to 550 lbs, hence the name) without being heavy, and is non-rotting. Not only that, but Live Fire's version is also waterproof. The addition here of a lightable core makes FireCord an excellent item for your everyday carry kit. 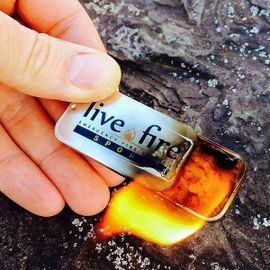 When you need to start a fire, simply remove the inner strands of your FireCord and light them just like any other form of tinder. Afterwards, the outer shell of the paracord can be reused like before. 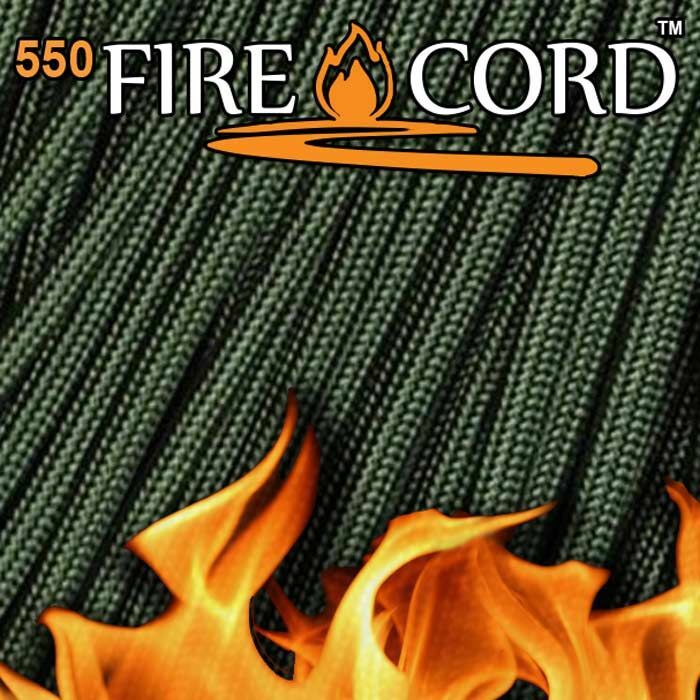 Live Fire 550 FireCord - 25 feet - Olive Drab is rated 5/5 based on 1 customer review. So easy to ignite. 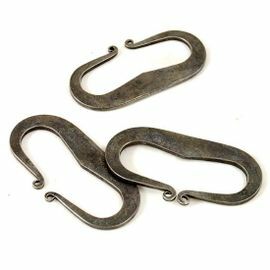 Nice for survival and camping. Very good fire starter.